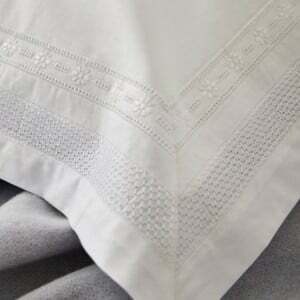 Stylish and simple with a latte embroidered detail around the pillowcase and across the duvet cover, the Henley design is made from a 300TC cotton sateen, manufactured exclusively in Europe. 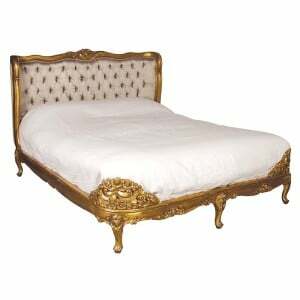 Available in sizes single, double, king and superking. 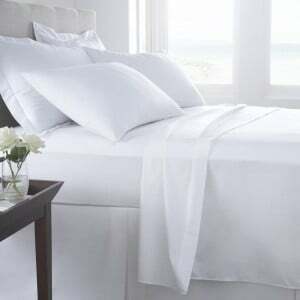 300 Thread Count Cotton Sateen and is fully machine washable. This high quality 100% organic cotton silver grey stars duvet set would be a wonderful addition to your bedroom. 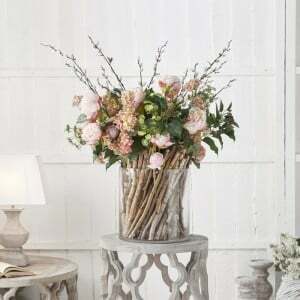 Not only is it pretty, it is luxuriou.. 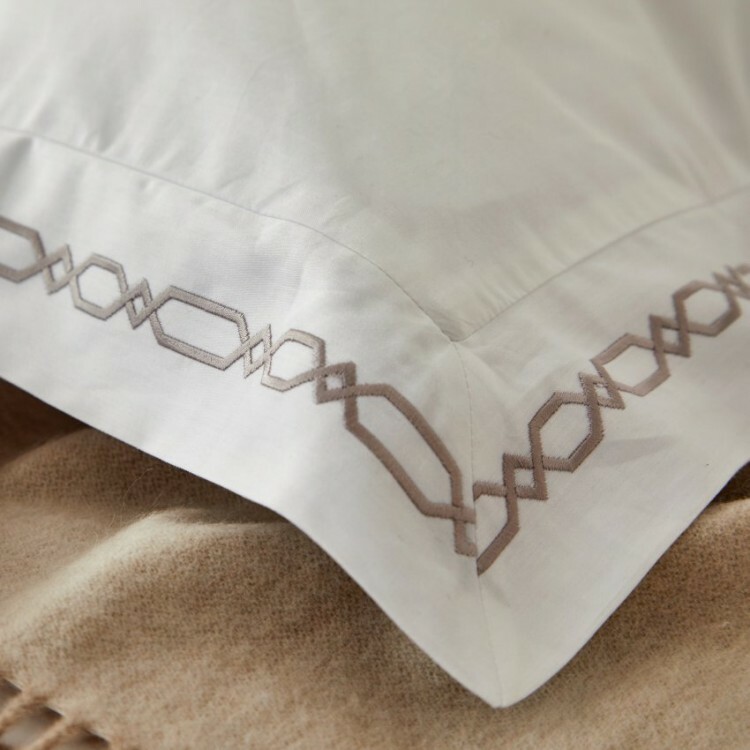 The 300 thread count Egyptian cotton sateen is a lovely smooth fabric, woven from a slightly thicker yarn than generally found on the high street, mak.. This high quality 100% organic cotton navy stars duvet set would be a wonderful addition to your bedroom. 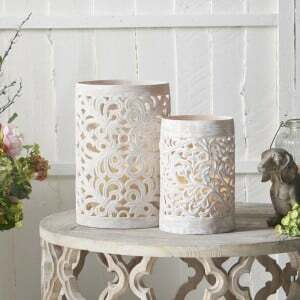 Not only is it pretty, it is luxurious with ..